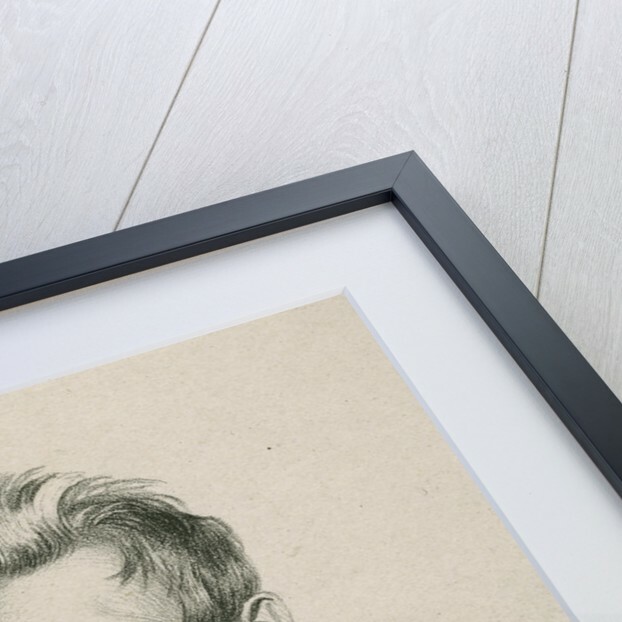 Head and shoulders portrait of Hunter, face turned to the viewer's left. Inscribed: "Drawn by C.R.Leslie. Printed by C.Hullmandel. JOHN, D.HUNTER. London Published by Longman & Co. Paternoster Row, 1824." Inscribed in pencil lower left: "From Sir E.Sabine's Collection." 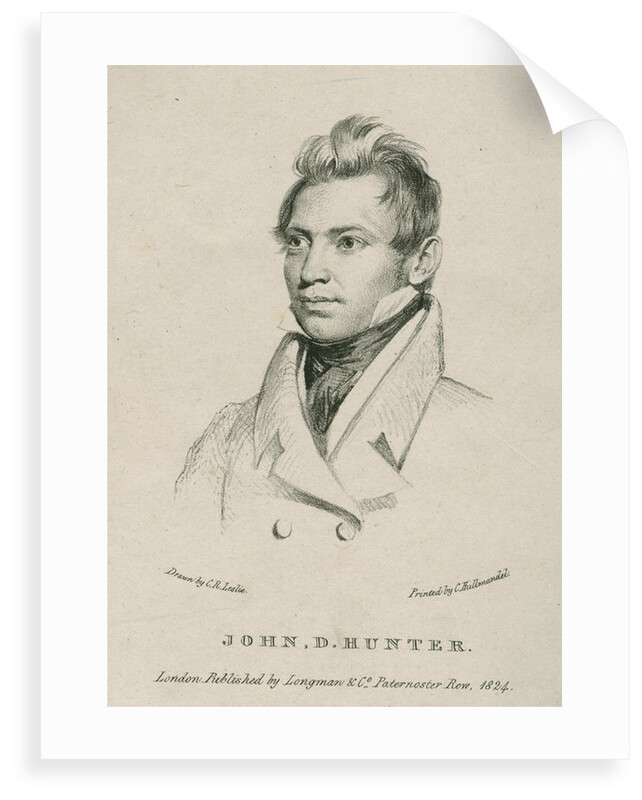 John Dunn Hunter (1798?-1827) was not a Fellow of the Royal Society. 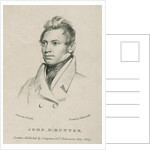 He is known as the author of Memoirs of a captivity among the Indians of North America (3rd ed., Longmans,1824) an account of being adopted by the Kansas and the Osage Native American tribes, following the death of his parents, who were killed by the Kickapoo. 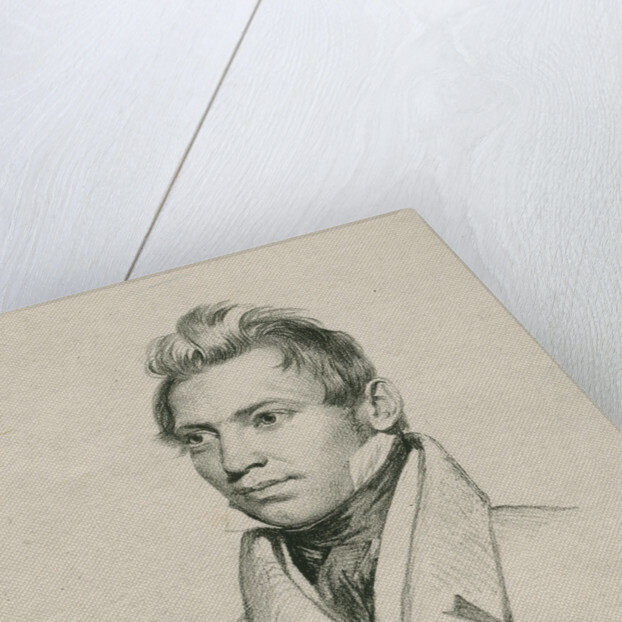 He returned to settler society in 1816, eventually visiting London in the 1820s. 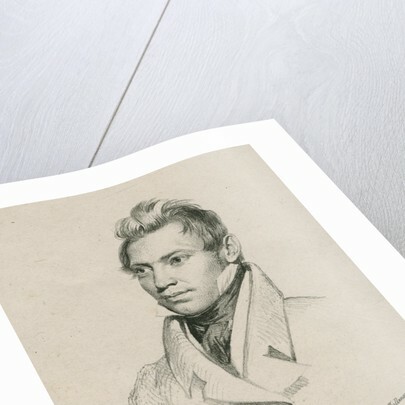 This portrait formed the frontispiece to that book.